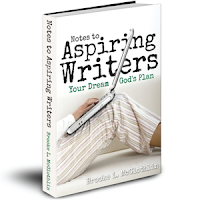 Over at A Life in Need of Change, in celebration of her new Facebook page, Brooke is giving away free downloads of her book: Notes to Aspiring Writers ~ Your Dream, God's Plan (see my review here)! 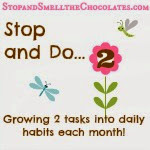 Have you been reading any of the 31-Days blog series this month? There are SO many great ones! It's happening until the end of this month. Find the list of all the participants here (prepare to be overwhelmed - there are over 700)! I think I'll pick a few to go back and read later too. 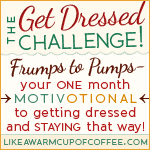 And of course, you may have seen my Encouraging Bloggers series right here on Thursdays! There are a few more to go I think before I'm finished ('cause sometimes I am wordy!). Got all that? LOL! 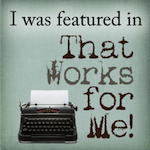 What's happening in your corner of the blogosphere? Great stuff my friend. 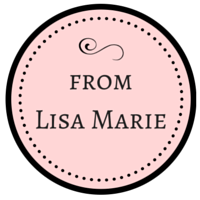 I'm actually having a giveaway that I just posted for a digital scrapbooking software. I've been wanting to go check out that 31 days series. Thanks for the links my friend. Big I'd leave a really funny hug but I have to go get dressed and stay that way size hugs to you! Hey girl, thanks for the great post of happenings in our world! !